Thanks to all of you who have been reading my Blog "Weird India" regularly. Now I have made things easier for you to come to my Blog. Now you can come to my Blog directly by entering the URL address http://weirdindia.com It will take you to my original blog only. 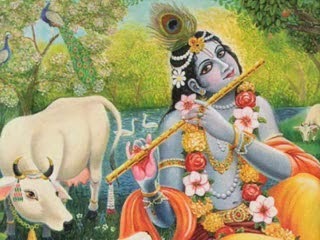 However, earlier addresses http://weirdindia.blogspot.com or http://www.weirdindia.blogspot.com shall also take you to my Blog only. So now just type smaller address http://weirdindia.com or http://www.weirdindia.com or just weirdindia.com in your address bar & you shall come to my Blog only. So Dear All, Hope typing smaller URL address http://weirdindia.com shall work easier for you. Just Try. Do give me feedback in comments area or email me, how does it work for you? dis blog z actually SuPeRb!! !